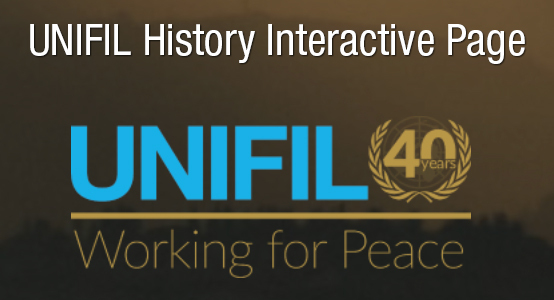 UNIFIL has around 10,500 peacekeepers coming from 43 troop contributing countries. The Mission maintains an intensive level of operational and other activities amounting to approximately 14,500 activities per month, day and night, in the area of operations. Seventeen percent of activities are carried out jointly with the Lebanese Armed Forces. UNIFIL is complemented by a six-vessel Maritime Task Force.